My path to elected office began with my service on the authority that built the transit surrounding Union Station. My experience on that regional project led to seven years serving as an elected official in various capacities with the Denver Regional Council of Governments (DRCOG). That service was behind the scenes, but I successfully worked to protect compact regional planning that would limit sprawl, for funding incentives for complete streets and bike lanes, and to set regional goals to reduce vehicle miles traveled. I have also been a vocal advocate for sidewalk funding in Denver and served on the Denver Moves Transit Plan work group. 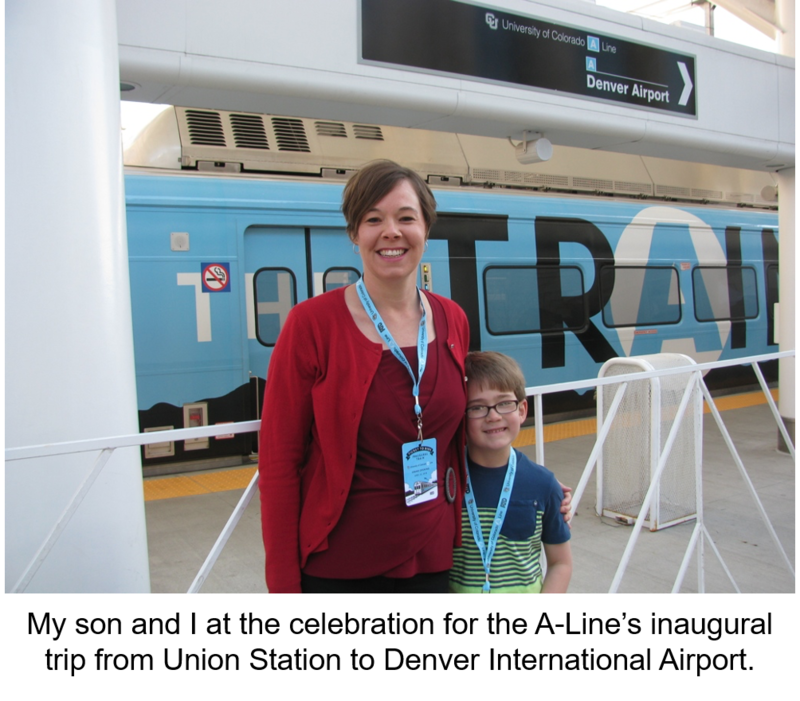 With your help to win this election, and my transition off of DRCOG, I’m excited to focus more of my transportation leadership on implementing Denver-specific initiatives. My top priority is sustainable funding for multi-modal transportation, including transit, accelerating the build-out of protected bike lanes, intersection safety to save lives, filling in our sidewalk gaps, and more robust street paving and maintenance to better care for what we have. As someone who has ridden our buses, I understand that we also must transform our approach to transit. Rail is popular, but it is very expensive and difficult to replicate in a built-out city, so I will advocate for a high speed bus network that runs on a more efficient grid system to make the bus a more attractive and efficient choice for more riders. I will advocate for more state funding for transit operations, as RTD’s reliance on high fares is driven by a lack of state funding compared to other major urban transit systems. And Denver needs to be prepared to put our own funds on the table to increase service or lower fares on key corridors. Transportation is key to both the quality of life and economy of our city. It’s key to ensuring that any future growth has a conscience and works well for those already living here. Please share your feedback on this plan or add your ideas.